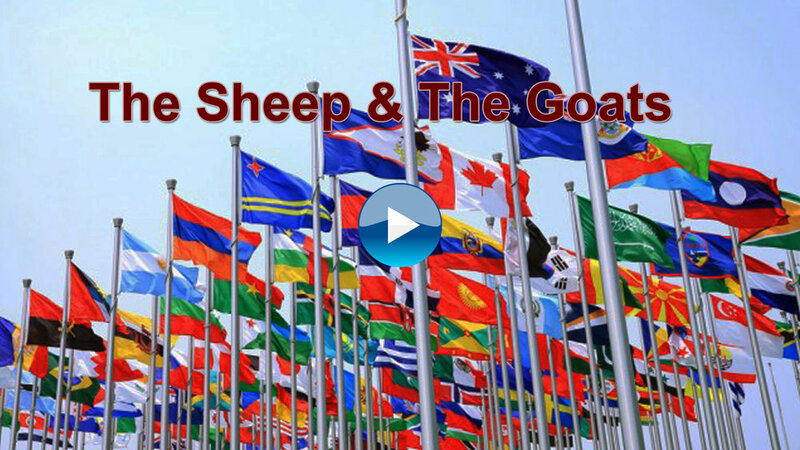 In this sermon we approach the parable of the sheep and the goats with 4 questions: who are they, what are they judged on, where does this judgment take place, and when does it take place? We propose that the parable is NOT speaking about a final judgment of all individuals after the second coming of Jesus, but of a continual judgment of nations throughout history. The Ten Virgins is the first of three 'parables of judgment' in Matthew 25. 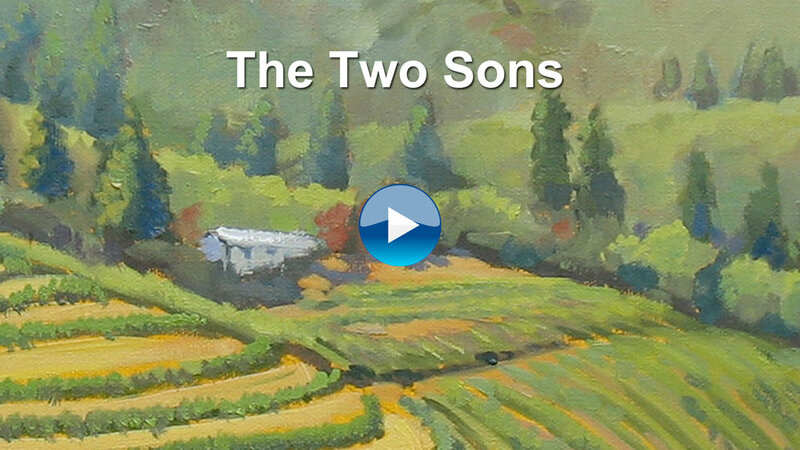 These parables invite us to think of them in various ways. The Protestant Church has several different approaches. For those of us who advocate for a God who is nonviolent, the Parable of the Wedding Banquet can be a difficult one. In this message we present a radically different understanding of the parable; one that accounts for the historical context and the audience Jesus was speaking to. The Parable of the Wicked Tenants is sometimes used to promote a God who will pour out wrath on his enemies. In this message we take a closer look at the text and find a much more wonderful and life-giving God. A protest about collusion between religious leaders and a real-estate mogul with a penchant for putting his name on buildings. It's funny how history repeats itself. Is God like a wealthy landowner? And in what ways is God unlike a wealthy landowner? In this message, and the discussion that follows, we seek to apply the incarnate life of Jesus to this parable.